React or Respond: Which approach creates your reality? It’s no wonder. Between the media bombardment and constant impressions from the outside world, the mind is paralyzed by the all the information and choices offered out there. We’re barraged with advice on how to eat, parent, meditate, detox, exercise. Everywhere you look, there’s advice on how to live. So much of this advice is well meaning and can actually help you when you mindfully apply it to your own experiences, but how do you integrate these ideas and still hold on to who you are and what you need? If I had one wish for you, it would be that you can use all of the tools and concepts out there to write your own song. It’s easier said than done, I know, but it begins with how you receive the input that comes your way. It begins when you understand the difference between emotions and feelings. Let me put that another way: I want you to be able to recognize when you’re reacting and when you’re responding to a situation. Emotions and reactivity go hand-in-hand. Both are historical. When you’re reacting with emotion, you’re influenced by what you remember from the past instead of what is actually happening in the present moment. When you’re trapped in an emotional response, fear and old programming heavily influence how you behave. Feelings and responses, on the other hand, are both transitory. Feelings can pass through you like water – they don’t leave a mark. When you respond to a situation, you are fully in the experience itself. Your old stories and memories won’t derail you in the present moment. How can you learn to respond rather than react? This advice is almost seems to simple to follow – but then, most of the deepest wisdom is like that. In order to train yourself to respond rather than react you simply need to slow it down. The difference between a reaction and a response is found in two deep breaths. While you fill your lungs and press the virtual pause button, you are making a conscious choice about how to be in the situation. You are determining how to respond rather than succumbing to an unconscious reaction. In this post, it sounds like I am recommending that you become more mindful. That’s exactly what I’m doing – but I don’t want you to depend on your mind to make it all happen. An over-reliance on the mind is exactly what keeps us from simply feeling things and moving on. After all, all the memories and stories that keep you trapped in reactivity live inside your head. Trying to think your way out of that trap isn’t going to work. Instead, as a healer who seeks to integrate the vibrations of individual human cells with the resonance of the highest spiritual frequencies, I want you to create your own song using every tool in your physical, mental, and spiritual toolbox. In a recent Virtual Wisdom Council teaching, we explored all of these ideas and then we entered a shared meditative space to tap into the power of the body, mind, and spirit. The goal was to really experience what it means to shift out of reactivity and into healthy, grounded responsiveness. 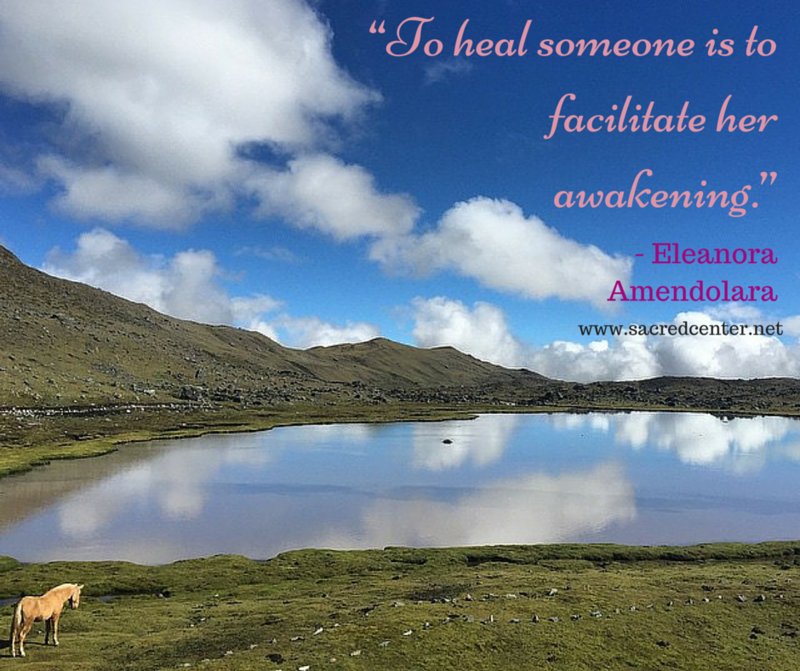 I invite you to listen to the recording and discover how you can embody this wisdom. 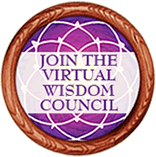 When you’ve registered to hear the Transcending Reactivity call, you’ll also get access to past and future Virtual Wisdom Council events (for free! ).